The therapeutic value of relaxation has been well documented. Now you can take the concept of relaxation outside your home with our “Back Yard Essentials” products. 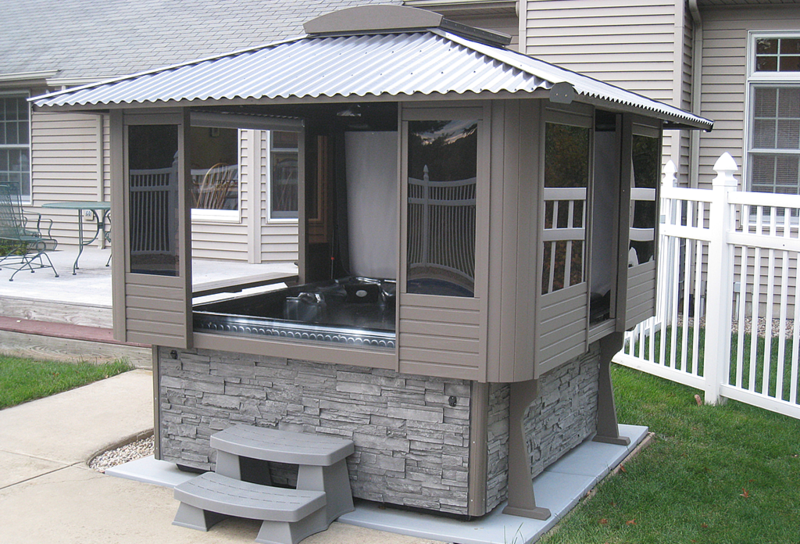 Perfect for pool and spa owners, our program lets you create an ideal paradise right in your backyard. 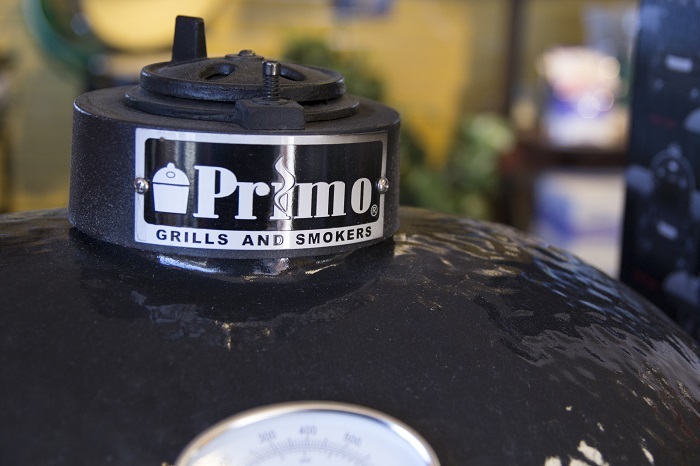 Our offerings include a wide variety of quality grilling accessories, inflatables and toys. You and your family can increase your quality of life, relaxation and fun time — with just one visit to one store! Your home is your castle — and now it can be your Oasis. Don’t waste your valuable time trouping around to 10 different stores when you could be at home relaxing. And you will enjoy the best! This program is available exclusively at North Shore Pool & Spa.